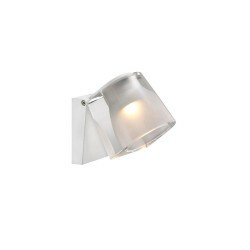 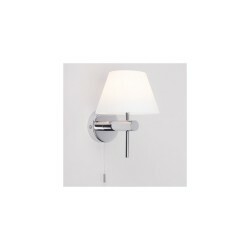 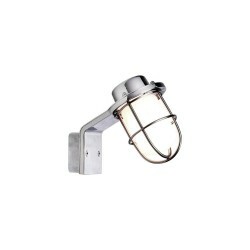 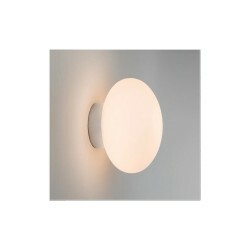 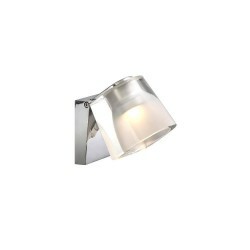 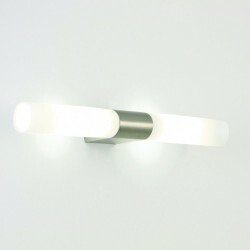 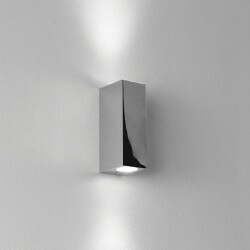 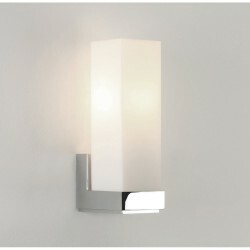 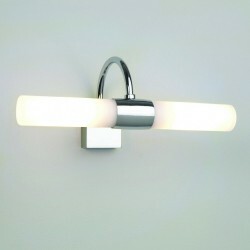 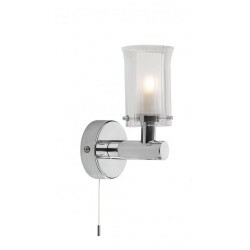 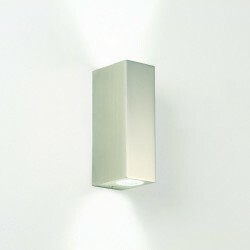 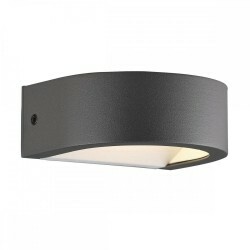 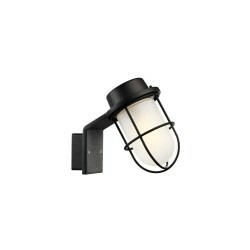 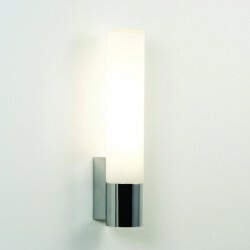 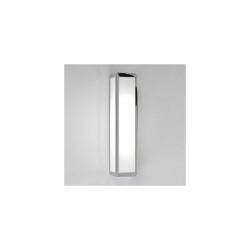 Astro Lighting 1110003 Belgravia 700 Chrome Bathroom Wall Light at Love4Lighting. 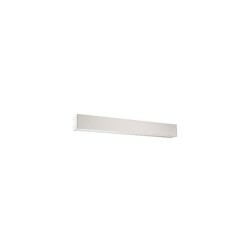 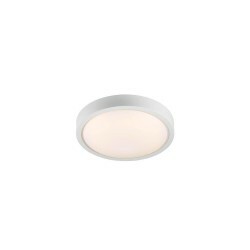 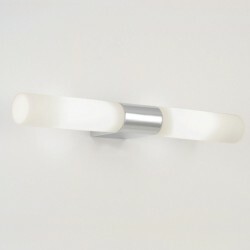 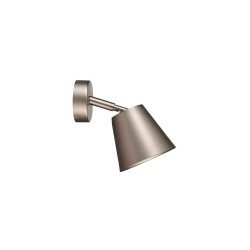 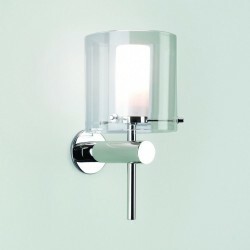 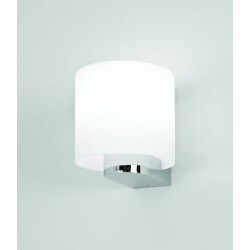 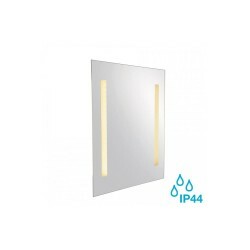 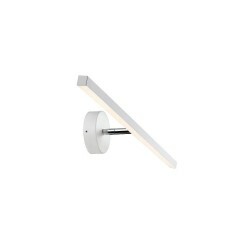 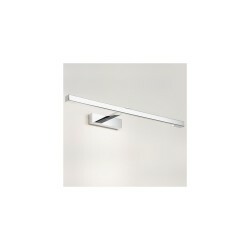 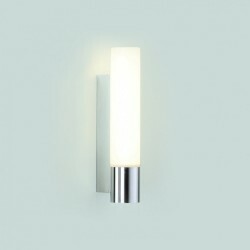 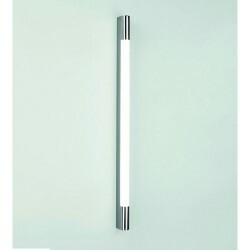 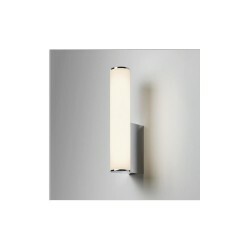 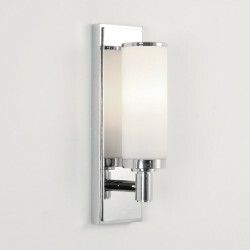 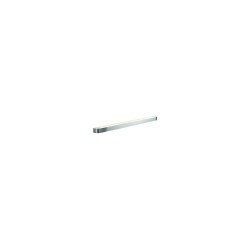 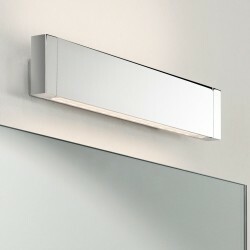 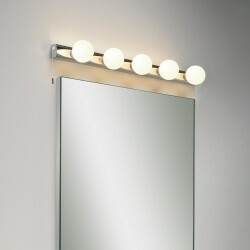 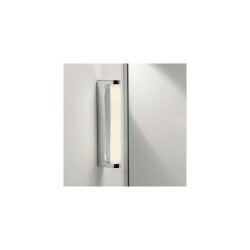 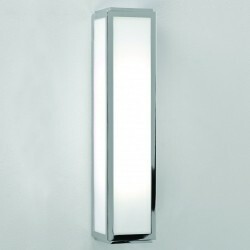 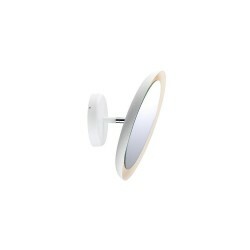 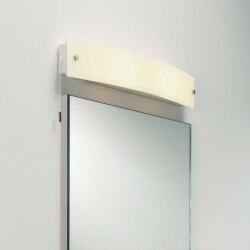 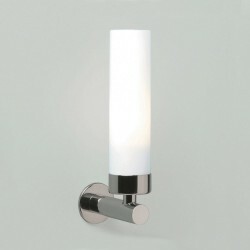 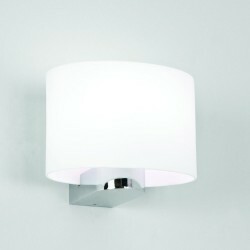 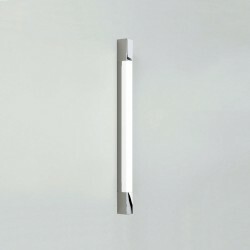 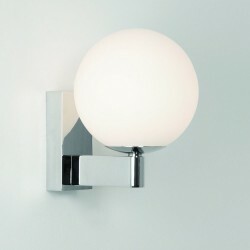 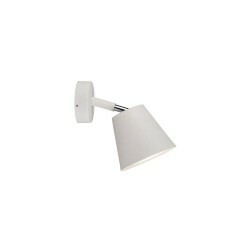 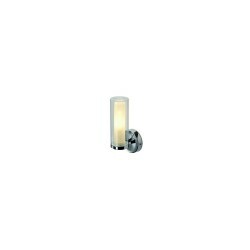 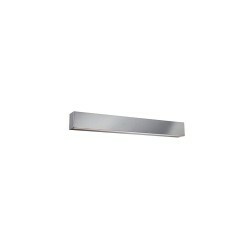 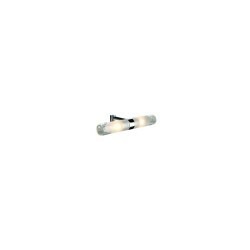 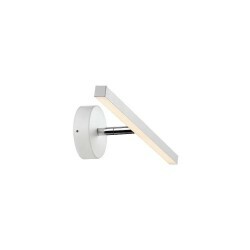 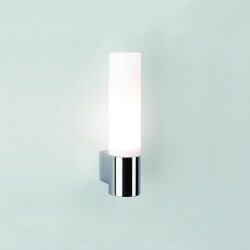 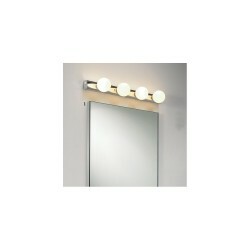 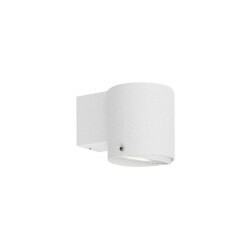 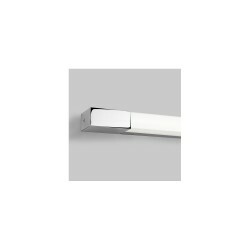 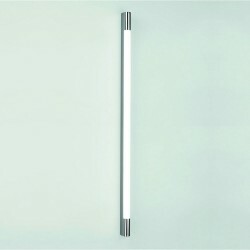 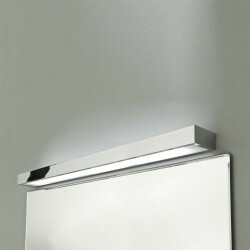 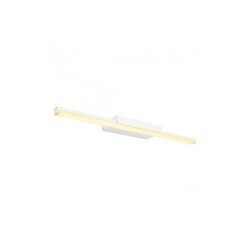 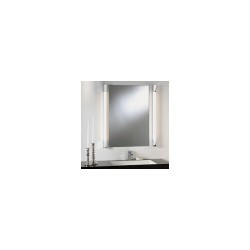 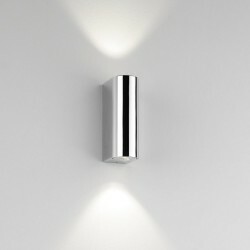 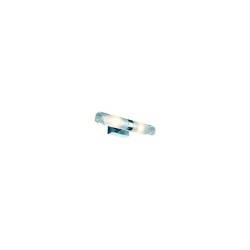 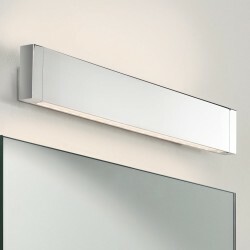 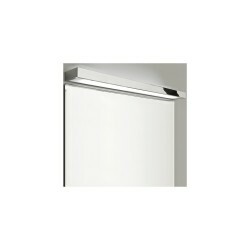 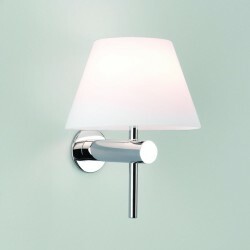 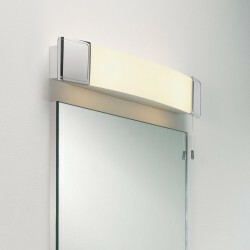 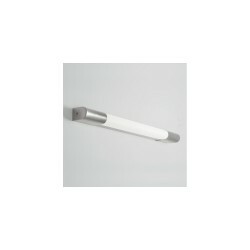 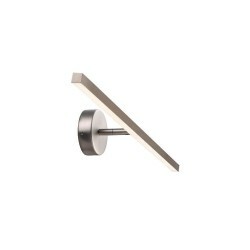 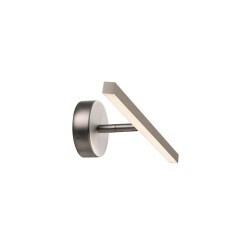 The Astro Lighting 1110003 Belgravia 700 Chrome Bathroom Wall Light is a stylish way to illuminate bathroom mirrors. 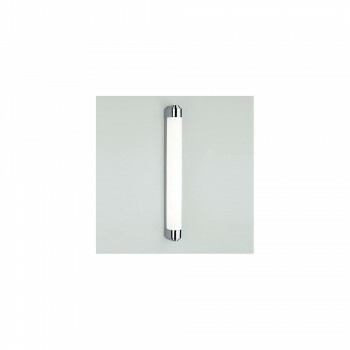 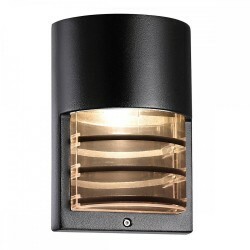 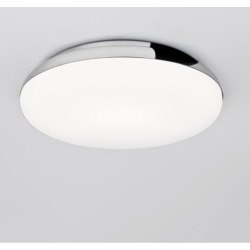 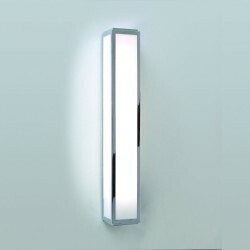 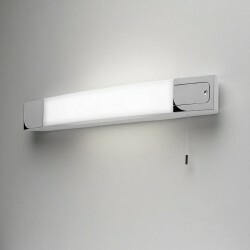 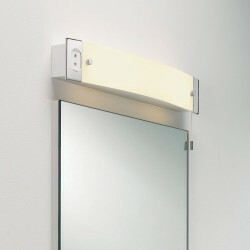 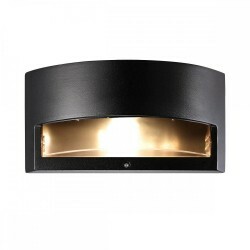 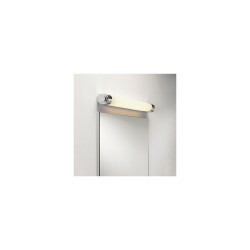 Whether it is mounted vertically or horizontally, this attractive fitting’s sleek curves, polished chrome finish and polycarbonate diffuser make it a brilliant addition to contemporary businesses and homes.